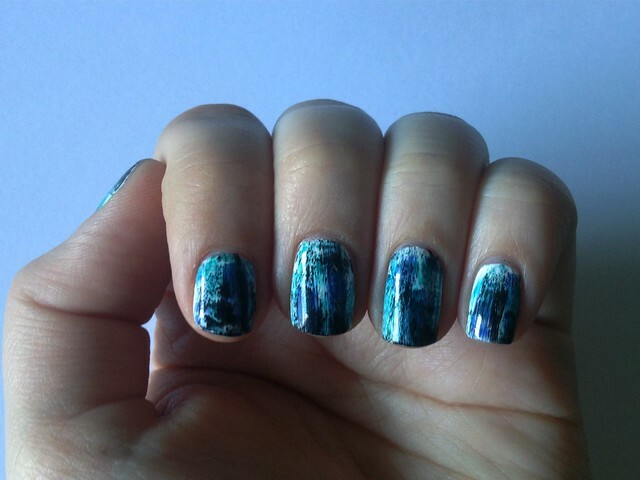 It almost looks like the opi nail shatter pretty awesome! Yes, it looks a little bit like it. I didn’t think of it until you said that. Thank you!! I love this ! 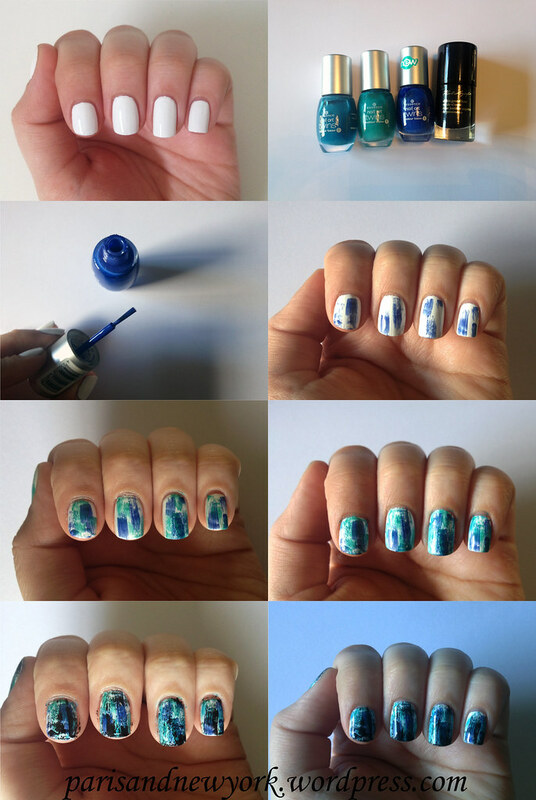 I wish I had the patience to do this! !